Why do I need this module? 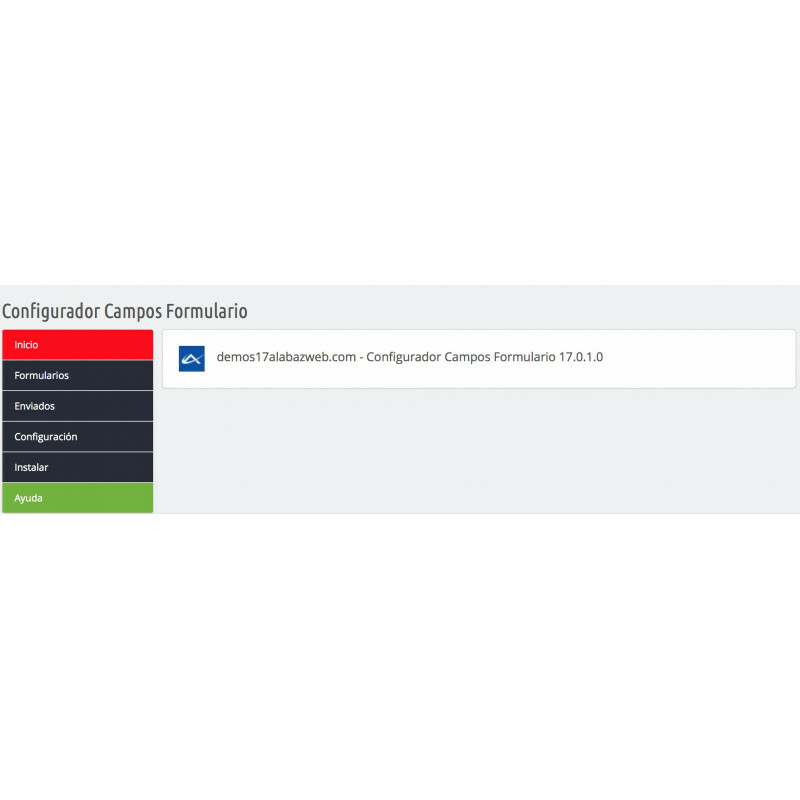 If you want to create contact forms in your shop you can not miss this module. With it you can create forms of records, type forms surveys, tests test or written answer, consult the opinion about a product or service, solve the doubts... everything you need and with the style you want since you can change the colors, add images to the questions and answers, add icons... And as if it wasn't enough AwFieldsForm also allows you to get graphics responses sent by the customers for what you can study the results easily for appraisal. 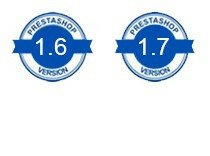 You can also bind a form to another, in such a way that the customer can be completing different "phases". Don't miss it and already knows all the innovations that AwFieldsForm can bring to your business. You You can get all the information you need from your clients, including surveys on products, best product selection, tests... You can also create different forms and adapt them to customers who want to get information and use it to improve your attention towards them and your services. If you need to know some specific data of your customers to proceed to registration in your shop or want to know your opinion above in your ecommerce, product performance, on the process of purchase... you need to create custom forms. These forms may contain questions that are answered by selecting the most appropriate answer or typing the answer manually, may be binding or not, can have a fixed such as a telephone or postal code format... and all those guys should be able to added and validated. As with AwOrderFields, you can do that and much more. You can also add several different answers questions, establish the correct answer to a question, add captchas to maintain security, display the form directly on the page or via a link and customize it as it best suits to your needs. When you create a form and need that a customer fills out a field that is important as the telephone, the dni, the IBAN bank account... is necessary to verify that this is correct. 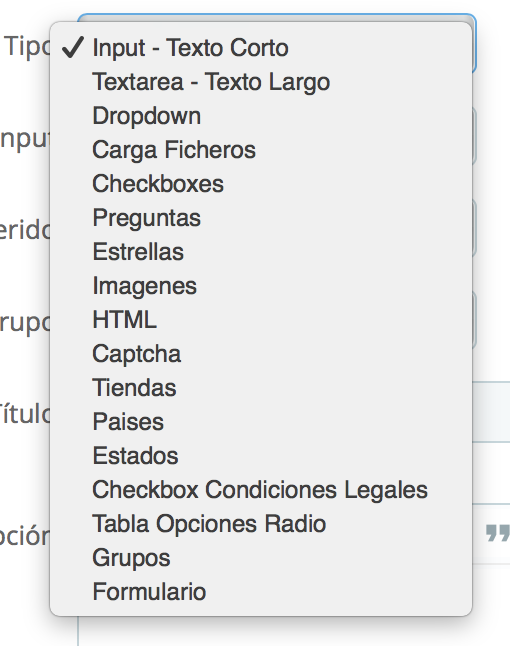 Therefore, the module AwFieldsForm contains an option to add the pattern of HTML5 for each field. In this way the module will automatically detect if customer has not added the information correctly. 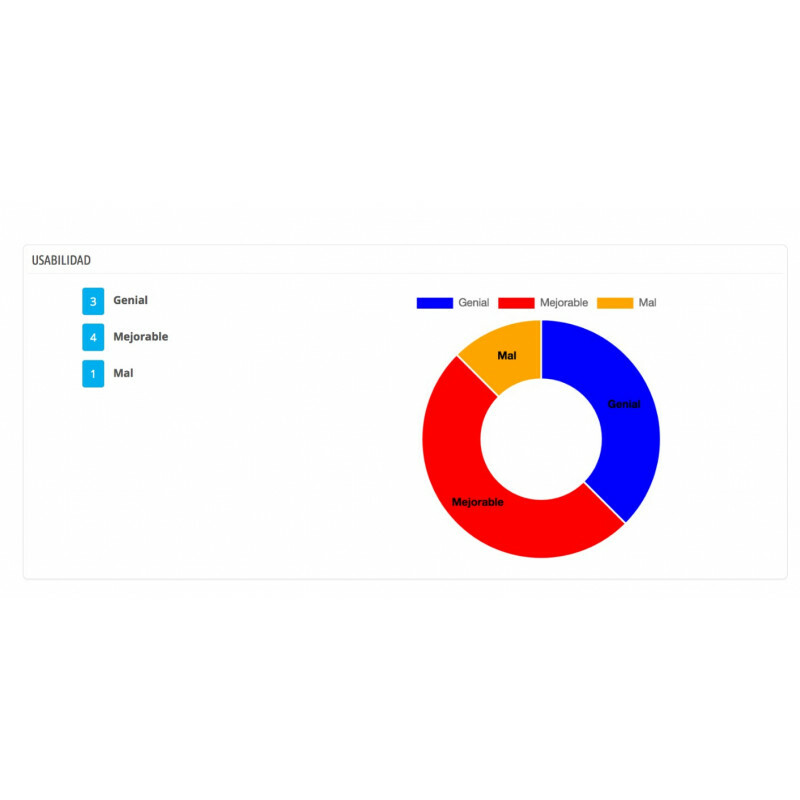 With AwFieldsForm you can create polls about any aspect of your website or product you want. 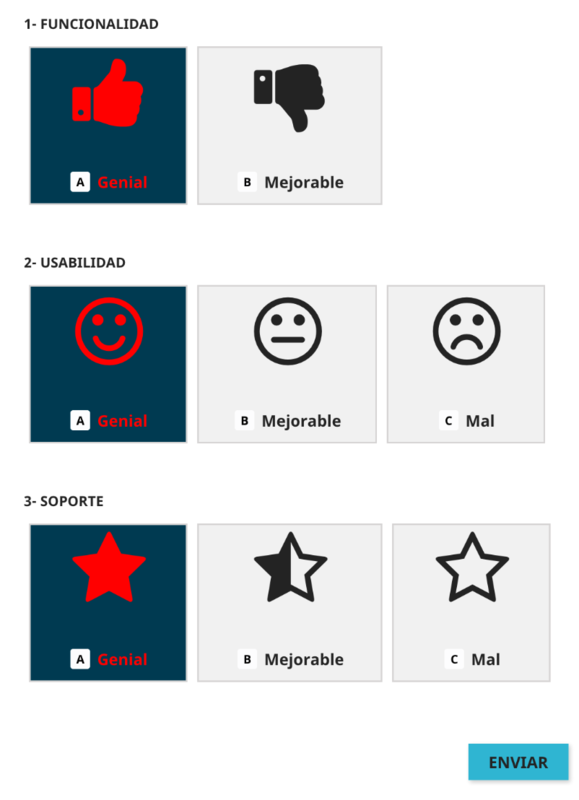 You can also show the answers as icons to make them more visible to your customers. You can combine them and choose which best suits your needs. 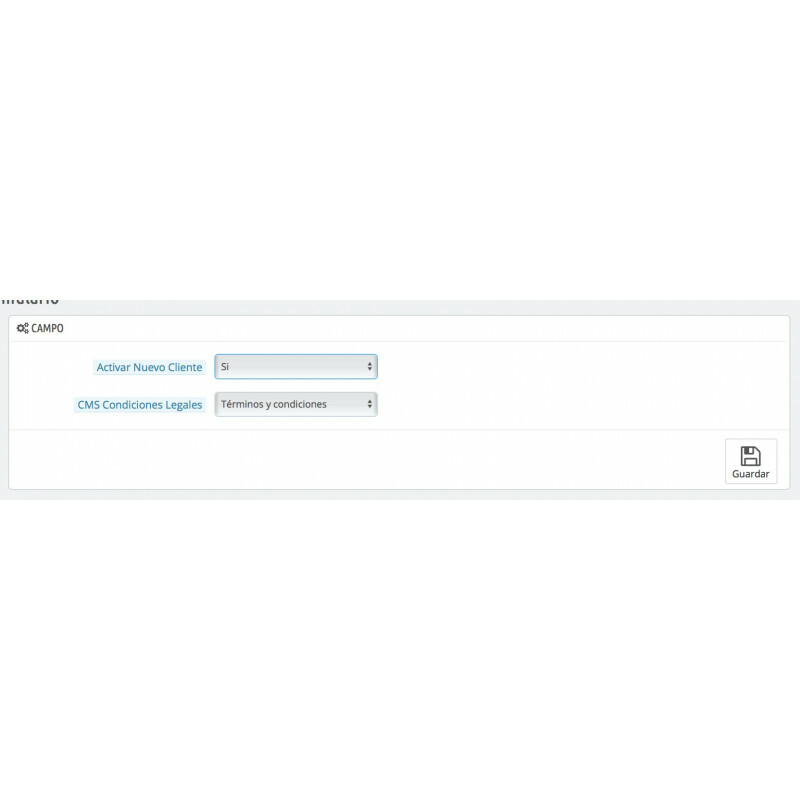 From the configuration, you can choose if the user can submit the form more than once or not and if you can go back and change your answer before sending the results. If the user can go back the forward and backward arrows are displayed so back to the question you want to. You can also choose if you allow the user to see the final result and if the answers are correct or not. 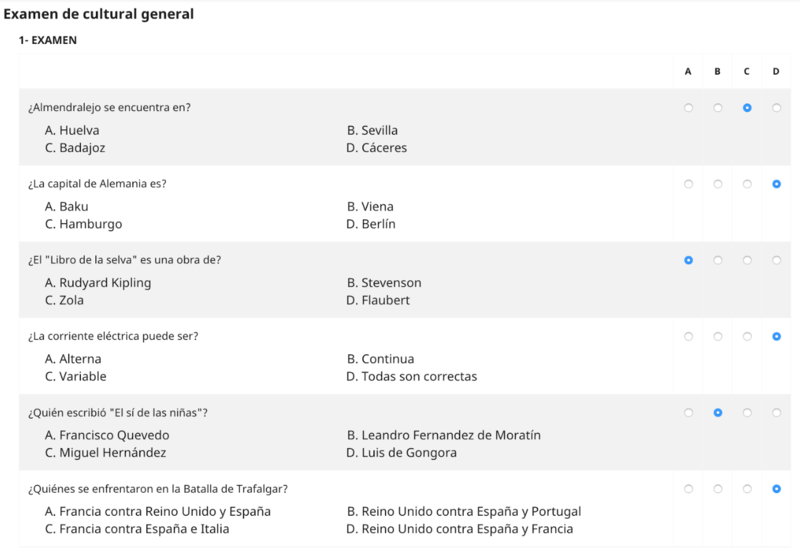 In any case in which won't have to occupy your time is correct, then the module will show you each user's answer to each question. Thus you will see the results of each without any effort and the overall results in order to obtain a percentage of hits. 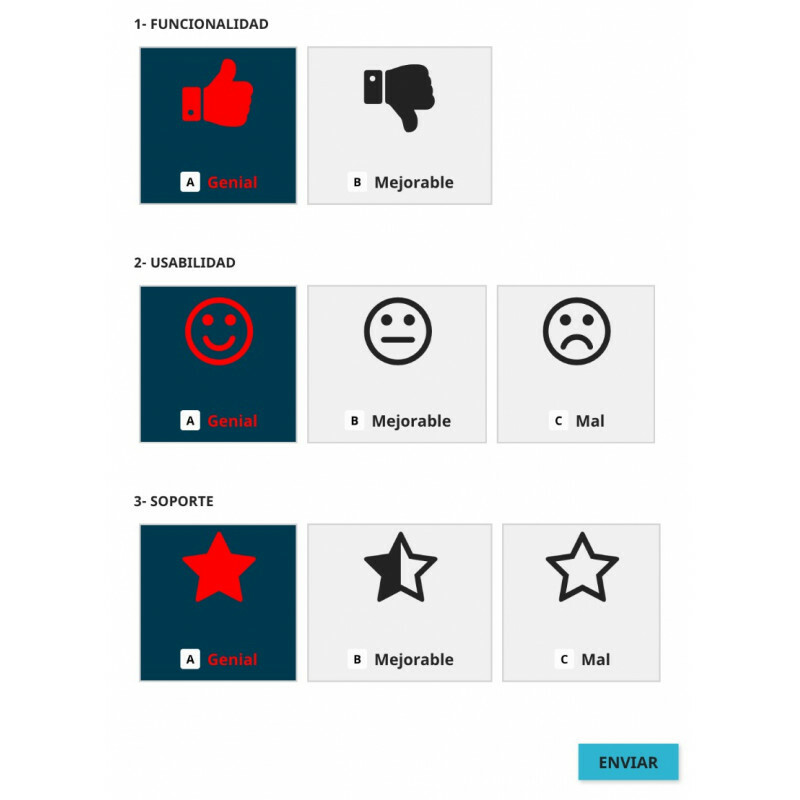 You like to find out instantly that a customer has make a question, answered a survey or sent a form? With AwFieldsForm you can set an email address for each form in such a way that each one will reach the right person to manage quickly and efficiently. 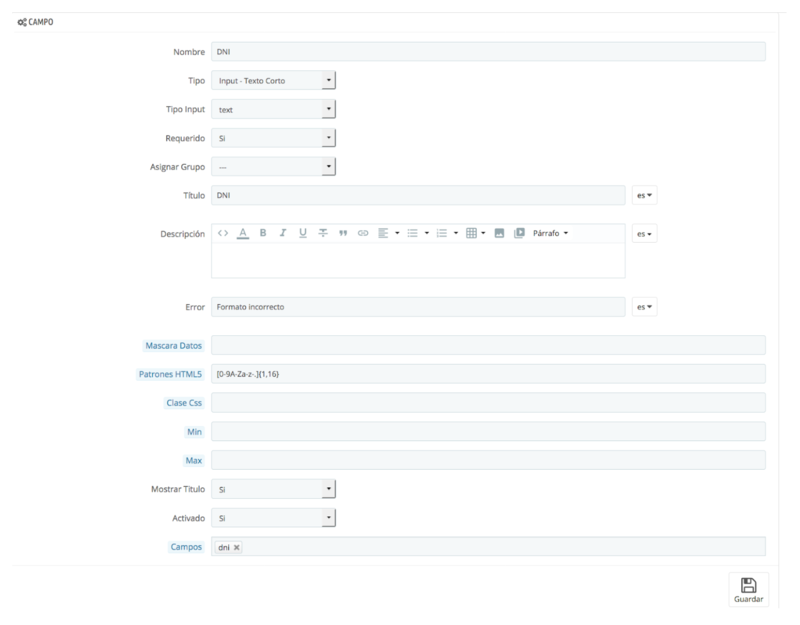 In addition, you will also find a tab of Envoys within the configuration of the module where you can view the sent forms, customer emal shipping it, order, replies, and the date. In addition you can also access to Statistics. When you think a form of type "quiz", i.e., with questions and answers, you can make a query of the statistics of the responses of customers to conduct an assessment. In this way you can conduct a study on the functioning of your web, know the opinion of a product or a service, query your customers need or want. 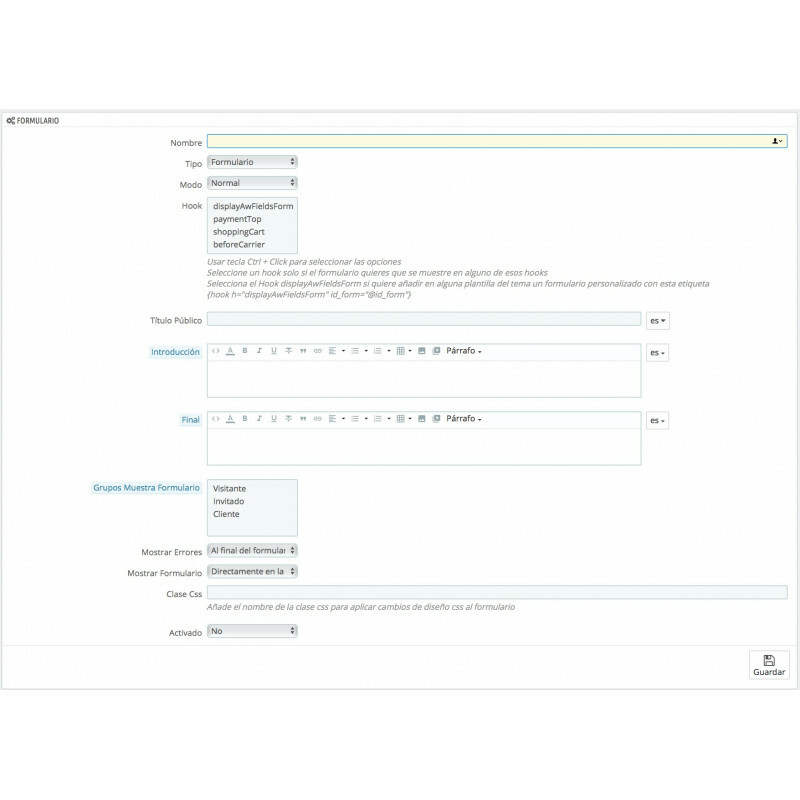 The AwFieldsForm module allows partner forms between them and establish steps, in such a way that depending on the response of the customer is displayed to the user one or another option. These steps will allow you to order questions, send the customer to one or another form depending on your needs, and get the information you need in each case. Based on this premise will be able to create different points to get the information you need from a customer or to idle giving different answers and thus automate frequently asked questions system.